Currently, the top professional soccer league in America is the MLS. In recent years, it has gained recognition by paying big money for profile athletes from the Premier League most notably David Beckham and Thierry Henry. In these two cases, the players were at the end of their careers and provided legitimacy for the MLS. The Premier League has become a staple of American television over the past few years. 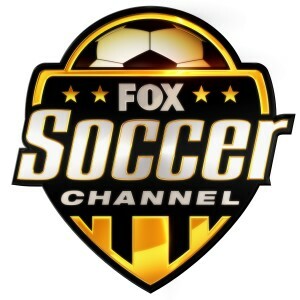 Matches are broadcast weekly on ESPN, ESPN2, ESPN3.com, and Fox Soccer. For a new fan to the league, like myself, this coverage gives insight to players and teams rarely mentioned on SportsCenter. It should be noted that ESPN is making a play to become the leader in soccer coverage in America. The Top-10 plays usually contain at least one soccer play. A new website devoted to soccer was recently launched by ESPN and a weekly show called ESPNFC Press Pass is on six nights a week on ESPNews. Continue to look for greater coverage of soccer on American TV. 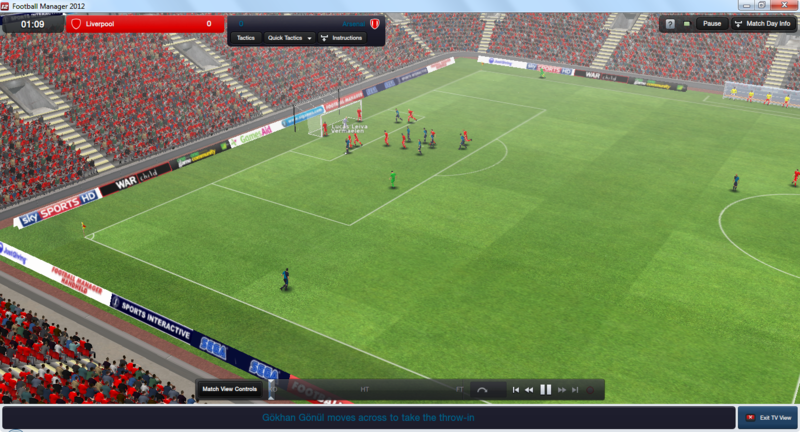 If you're looking to learn more about soccer, I recommend playing Football Manager 2012. It's available on the PC and Mac, plus there are mobile versions available for your iPhone, iPod, Android, and iPad. It's a simulation game that puts you in charge of real teams in the MLS, Premier League, La Liga, and other professional teams across the world. You are involved in all facets of the game: selecting starting lineup, trades, loans, personnel, setting up friendlys, in game strategy, substitutions, and plenty more. You can select which team you want to manage, or make yourself available to whoever wants you. It's brilliant, fast pace, and plenty of replay value. Be a good manager, or you'll be fired.